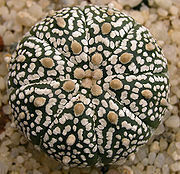 Astrophytum asterias is a spineless, grayish green to brownish green, smooth cactus with white, furry areoles, characteristics that combine to give it the appearance of a sea urchin or sand dollar. 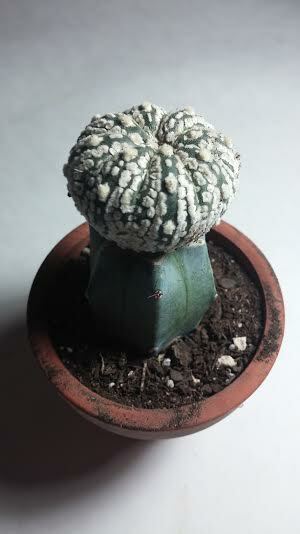 It is perhaps the most sought-after species of astrophytum. Kabuto is a Japanese cultivar with many variations that takes the already apparent beauty of asterias to a new level. 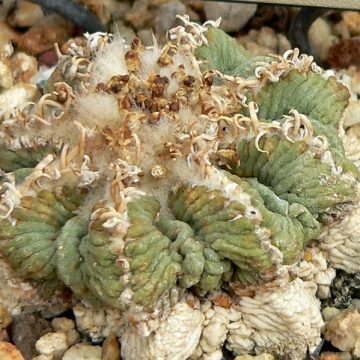 The root of the name astrophytum refers to the stars, as in the word “astronomy,” which reflects a somewhat star-shaped appearance of this cactus. Astrophytum asterias grows primarily along the Rio Grande border in southern Texas and northern Mexico. 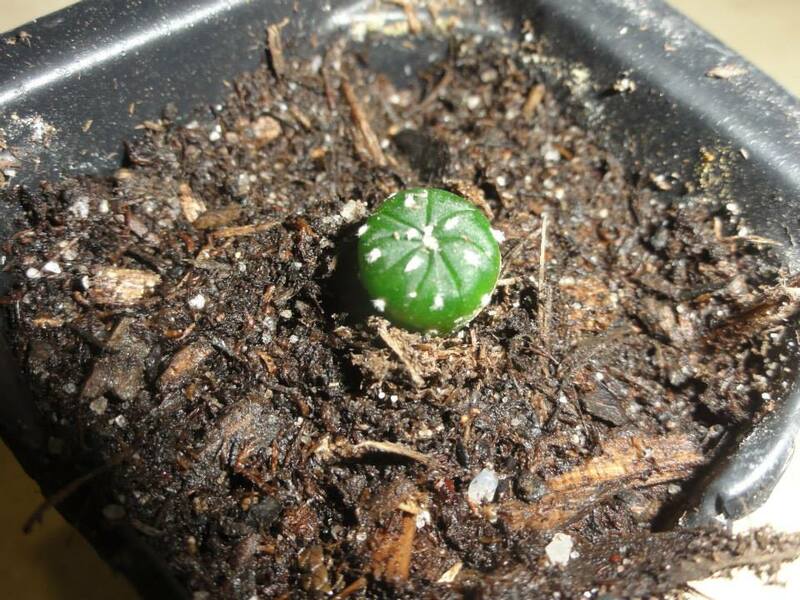 Like peyote and ariocarpus fissuratus, astrophytum asterias is also endangered in the wild due to over-harvesting by cactus collectors and habitat destruction. However, it has become preserved in cultivation by collectors. 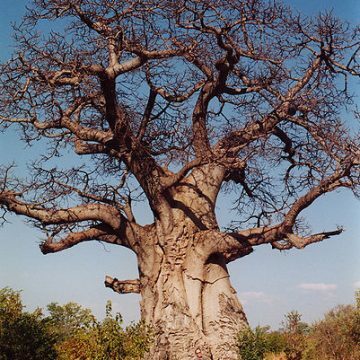 It is also a fine candidate for grafting on to faster-growing root stocks such as pereskiopsis, San Pedro and blue myrtle. 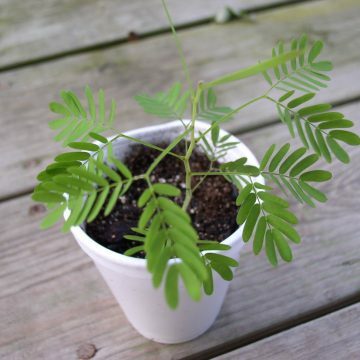 It is sensitive to over-watering so should only be watered very lightly during active growth and never during dormancy. An alkaline, porous soil will provide necessary drainage, and watering from below potted cacti so the water wicks up through the soil is recommended. 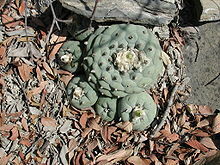 Grafting will also help by lifting the cactus out of the soil where it may come into contact with standing water. Once established, it will require full sun for blooming. Its flowers are typically yellow with red centers, measuring 2″. It has irregular blooming throughout the summer season. 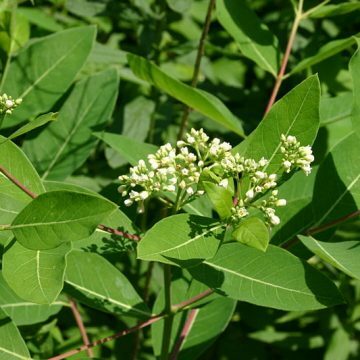 Once the buds have formed, half-strength fertilizer can be applied to encourage growth.